The perfect companion for your outdoor kitchen, bar caddy or wet bar. 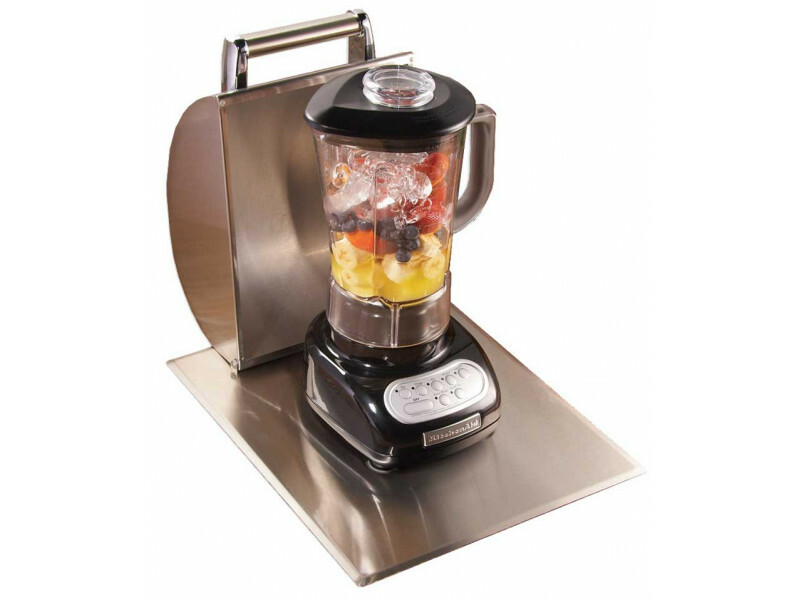 The Fire Magic commercial quality drop-in countertop blender allows you to prepare sauces, salsa or that specialty beverage outside by your grill. 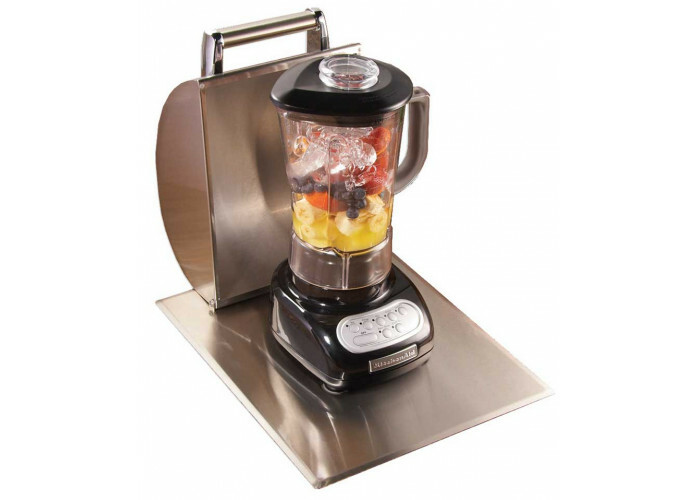 The attractive stainless steel cover protects the 800 watt motor from the weather. Requires 110V power. Also available as stand alone model.